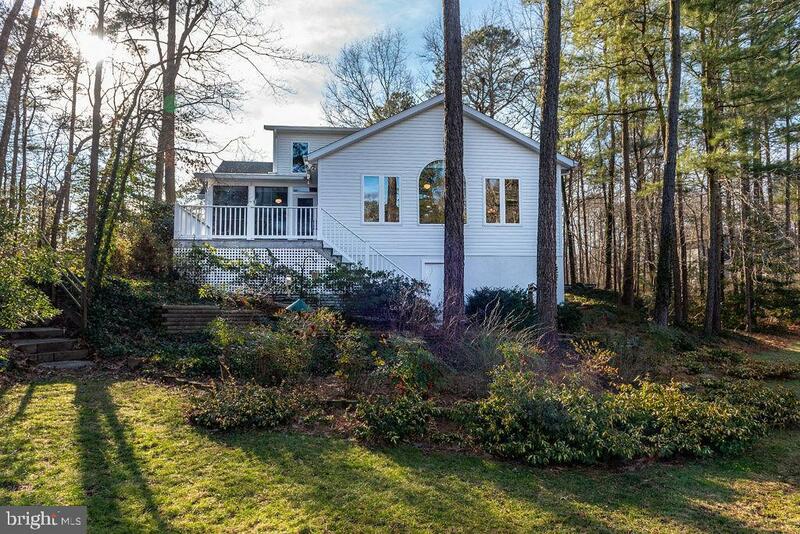 Meticulously maintained home by original owners. You won't find a more ready to move into home than this. Waterfront home located on an oversized lot with 164~ of bulkhead, on a deep water canal. 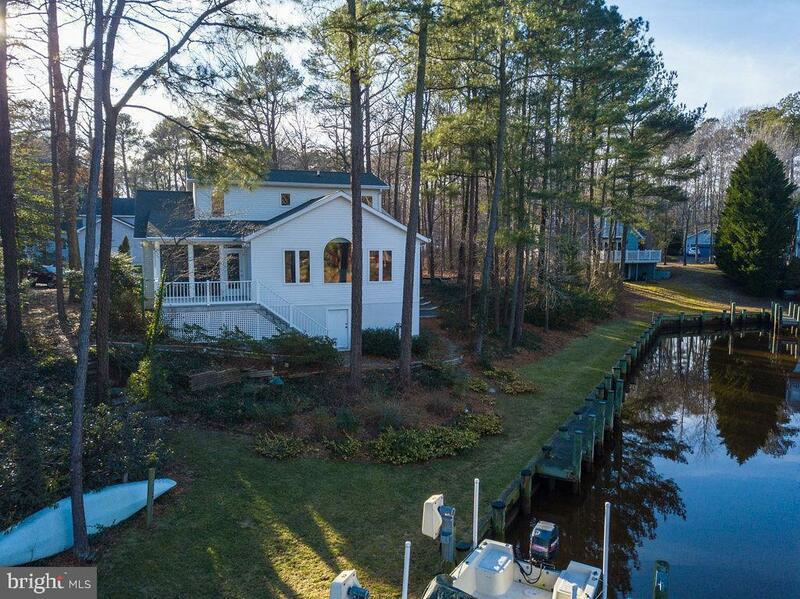 You will enjoy the privacy this property offers and there is a boat lift plus a separate dock. There is a storage area at the rear of the home for your boating and fishing gear. 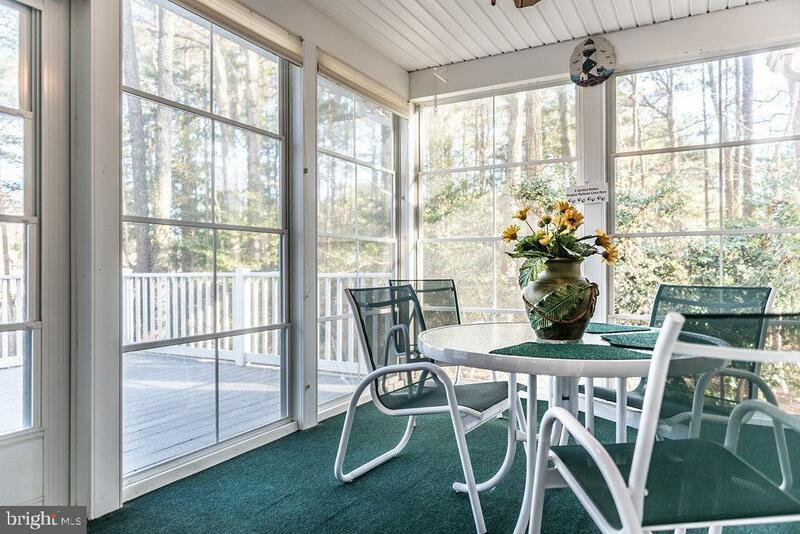 You can enjoy the water views and watching nature from the large windows in the living room, the 3 season room and deck. Backyard is a gardeners and nature lovers paradise.The open floorplan is great for entertaining. The master bedroom is located on the 1st floor, and there is an office on the 1st floor. The 2nd floor features 2 bedrooms, a full bath and a bonus room. 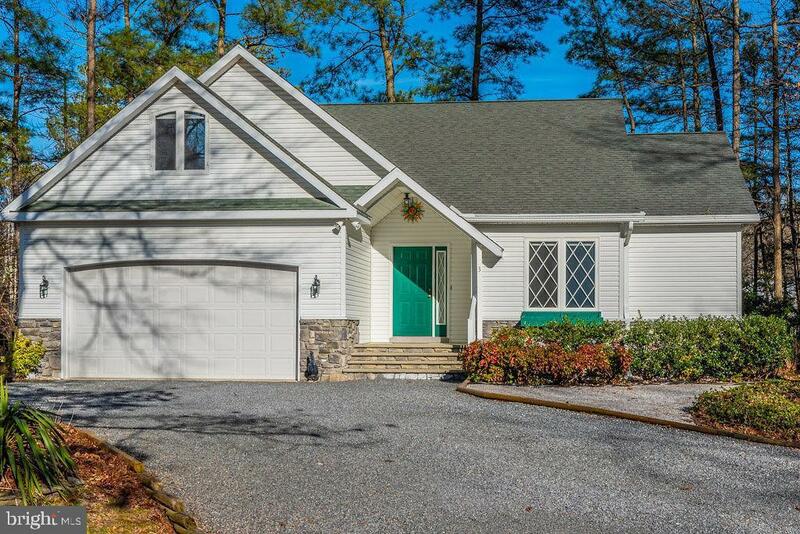 The home offers ample about of storage plus a 2 car garage. There is a large pantry and separate laundry room.